Want to import OST emails and other data from Outlook to Office 365. 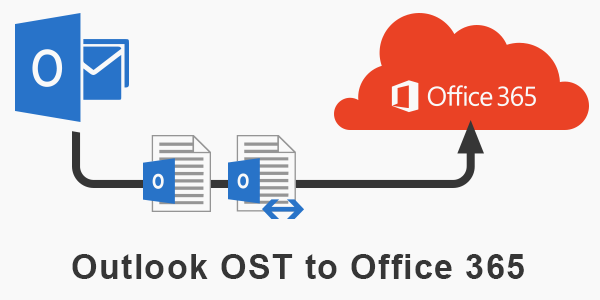 In this blog, I am writing about two methods to OST to Office 365 migration. 1. Manual method to export OST to Office 365 from MS Outlook Application.